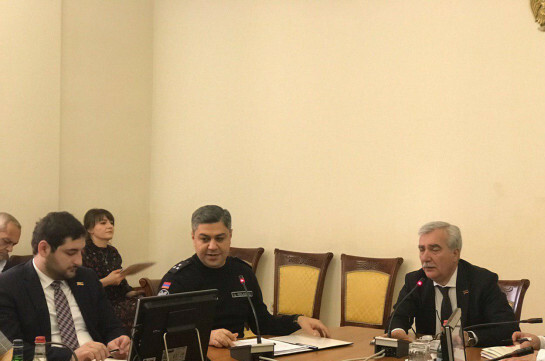 Statements that some people are donating money to the state do not correspond to reality, chief of the National Security Service Artur Vanetsyan said at the session of the NA Defense and Security Affairs Standing Committee. “Information is circulating that some people donate money to the state. It is not so, they return what they have taken, robbed from the state,” Vanetsyan said. To the question of the Committee’s chairman whether the process takes place in accordance with the law, the NSS director gave positive answer. 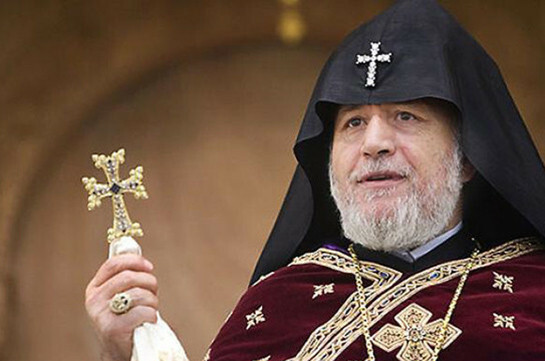 Vanetsyan did not mention exact names, but more probably he was speaking about Alexander Sargsyan, brother of Armenia’s third president Serzh Sargsyan. According to the official information, he transferred 19 million USD to the state.